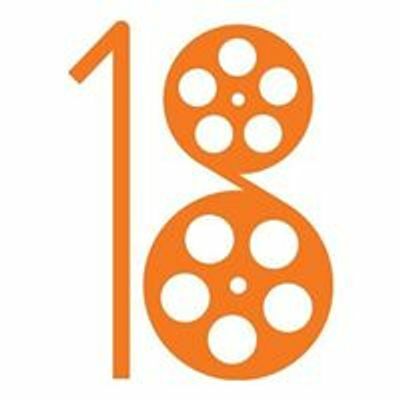 Join Exective Director of Stage 18, Angie Gaffney, for a lecture and workshop all about living as a creative entrepreneur. 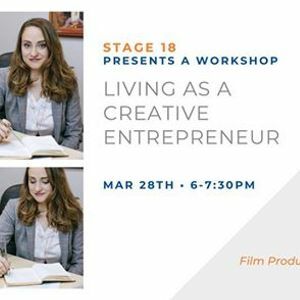 She will discuss tips, tricks, and tools to navigate your creative career. 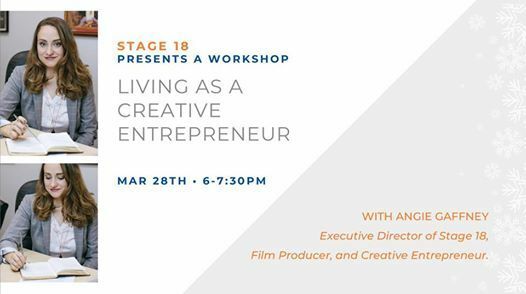 Topics covered will include: individual/company branding, what to put in your creative portfolio, how to make your day job work for you, work/life balance, as well as work & career opportunities in Chicago.